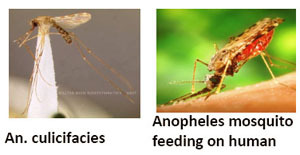 Of late more emphasis is given on bio perspective of botanicals as effective mosquitocidal agent, which may prove more safe , efficient and cost effective. 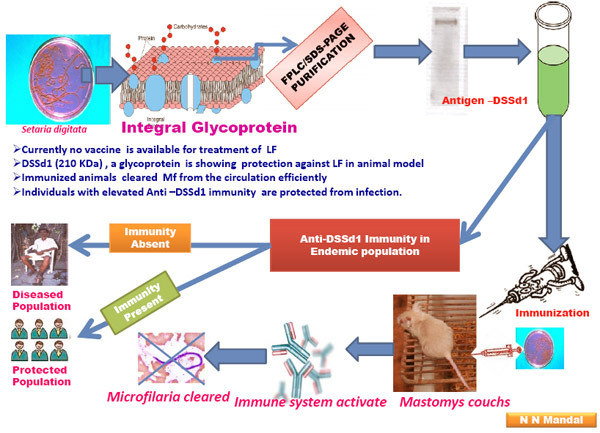 Out of 10 plant extracts , Ethyl acetate, & hexane extracts of root & bark of the plant Cinnamon & Diospyras showed encouraging results as a larvicide of mosquitoes. The above products acted like insect growth regulatory hormone and induced coloure change in the pupa (Green ,red & Yellow ) & also inhibited adult emergence. An. 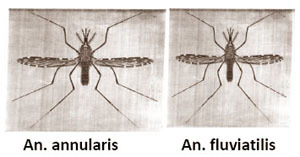 annularis (Vector), An. pallidus (Non vector), An. philippinensis (Local important), An. culicifacies (Vector), An. fluviatilis (Vector), An. varuna (Local important), An. aconitus (Non vector). 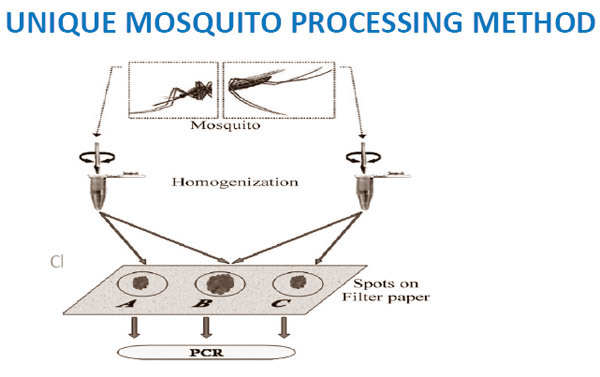 This method is useful in mapping of vectors with their sporozoite and human blood preference in large scale.